In response to recent events in Ferguson, Missouri, and around the country, SCATV is hosting a necessary and important community event, entitled: a Public Panel on “Community, Police, and Race” on Monday, November 24th from 7:00-8:00pm. at SCATV (90 Union Square). Moderated by Mr. George Halfkenny. Space if limited for audience participation, RSVP HERE. We hope the community attends to learn more about the current efforts being done by different city agencies to ensure proper training for the police force and find out what resources exist for the public. There will be a Q & A following the panel. 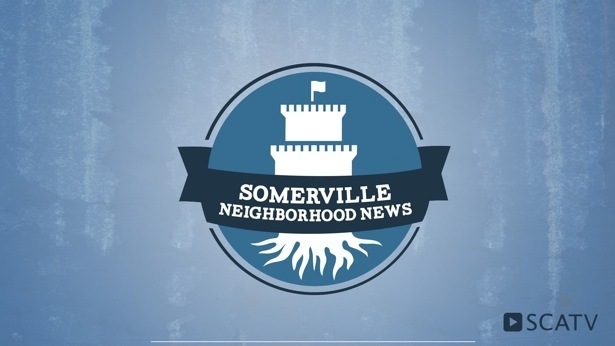 For more information, contact Erica Jones at ejones@scatvsomerville.org.